Another day, Another protective style. At this point, not only do I like the idea of being able to change my hair constantly, I am also trying to strengthen and thicken my natural hair, so creating units work well at making sure I am not manipulating my hair so much. Ok. You are right, I like manipulating hair that isn't my own. I love coloring the hair and curling the hair, but I don't want to ruin my natural hair. 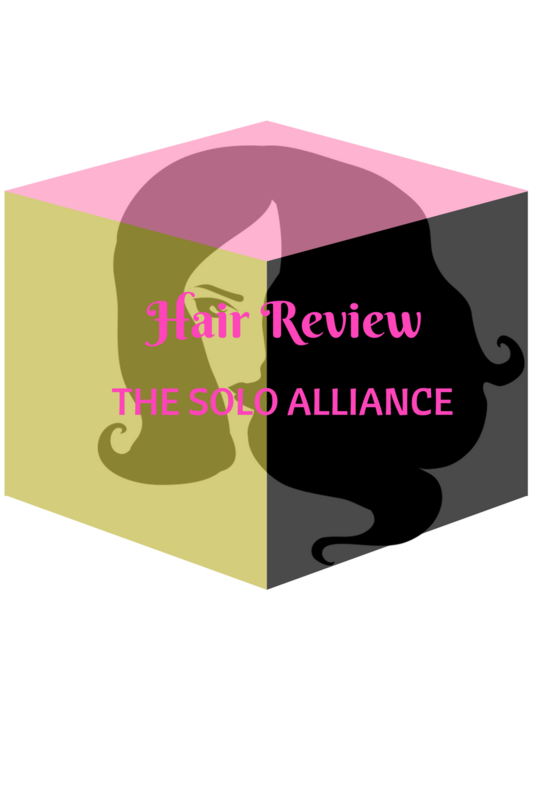 With that being said, I have some more "affordable" hair to review. While I love changing my hair, this can also be very expensive. I do tend to go to AliExpress because this is the website that I know with affordable hair options. If you have a website or know a website with affordable human hair that you would recommend, definitely let me know in the comments. The hair I am reviewing I have had since November 2016. 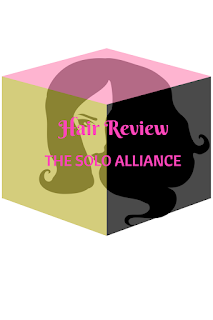 I did not bleach and color the hair until December, but I have worn the hair for a few months, so I am able to give a thorough review of the hair. Let's start with the specifics of the hair. I ordered three bundles and a closure of Malaysian Body Wave from Fashion Queen Hair, an Aliexpress Vendor. The lengths of the hair purchased was 18, 16, and 14 inches with a 12 inches free part lace closure. The closure pictured below came as a normal lace closure. It was full and soft but wasn't pre-plucked or pre-bleached. I did bleach my knots on the closure for the after pictures at the bottom. This a picture of the closure after I bleached the knots and it did keep its body wave. The hair was thinner in texture but the bundles were full if that makes sense. This would be good hair for those that do not like a lot of hair on their unit or sew-in. The closure matched the bundles well and the body wave did come back after I bleached and washed the hair. The ends did lose some of its body wave after the bleaching, but body wave isn't as wavy as a deep wave or water wave. I did choose to change the color of the hair, in which I bleached the hair. I use Clairol B&W and 40 volume developer. I left the bleach on for approximately no more than 25 mins and did not lift the color more than a 30. I must say the first two- three weeks, the hair did well, but after that, it has been shedding, tangling, and matting a lot. I have tried using Silicon Mix to bring the luster back to the hair and eliminate the shedding, but it hasn't worked. I have also trimmed the hair and that hasn't worked either. I do think this hair isn't strong enough to be bleached but would have lasted if I didn't manipulate the hair. The hair did curl well and I liked that the hair was light-weight. I apologize that I don't have better pictures of the color as I chose teal, blue and purple for winter colors.